There are currently 233 people online. So the first photos of a GeForce GTX 1080 mobile graphics card hit the web over the weekend. As you may know, this card has largely the same specifications as the desktop counterpart so there should not be a wide gap in performance as was the case in the past. 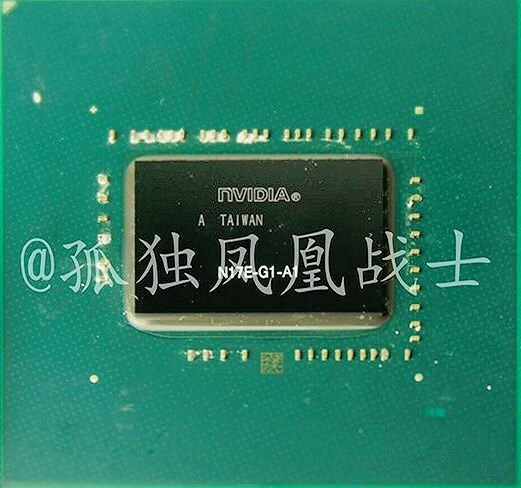 As a bonus, the site also scored a photo of the N17E-G1-A1, which is the mobile version of the GeForce GTX 1060. 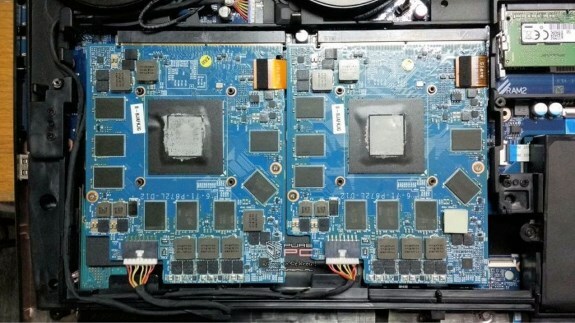 The performance of this part is expected to be somewhere between the level of the GTX 970M and the GTX 980M.